has been a speaker, researcher, teacher, and writer for the better part of the past 35 years on many environmental issues plaguing us today. Bringing together years of experience with science, human nature, and psychology, many of his pieces study the human impact on our environment, as well as the impact that it has on humans. 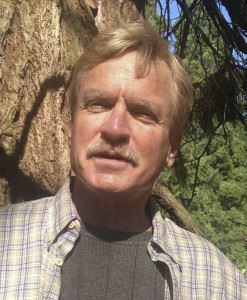 An author of 22 science and nature books, including the award winning Hawks Rest: A Season in the Remote Heart of Yellowstone, he has also written for magazines and newspapers like Vanity Fair and the LA Times. an issue that most, if not all, of us here on the west coast know all too well.